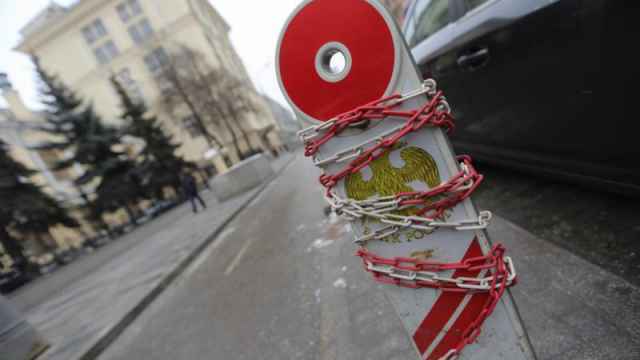 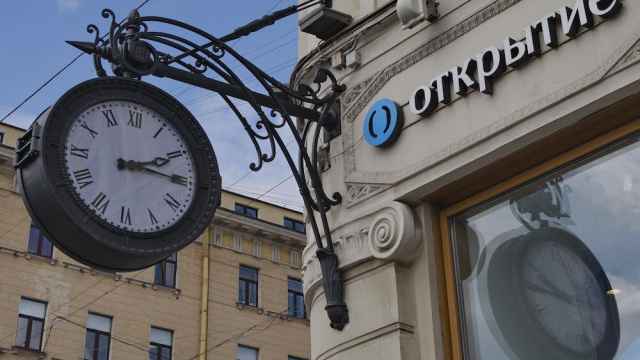 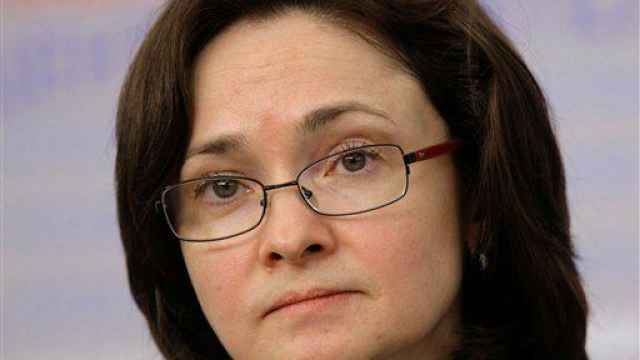 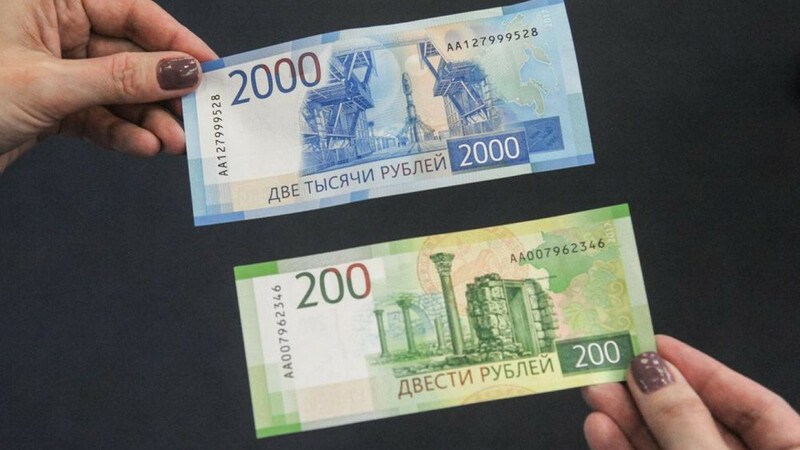 Russia’s Central Bank and the National Mint Goznak unveiled new 200- and 2,000-ruble bills on Thursday. 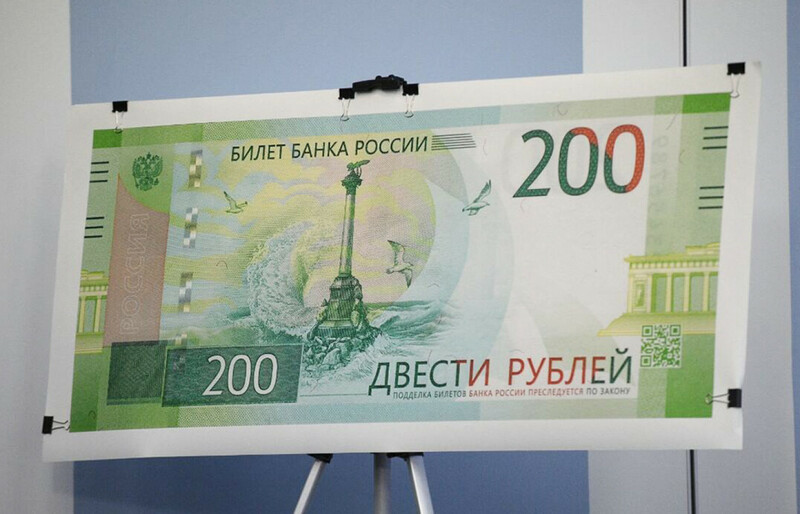 Following a public vote, the Chersonesus museum-reserve in the annexed Crimean peninsula and Sevastopol’s Monument to the Scuttled Ships were chosen to be featured on the 200-ruble bill. 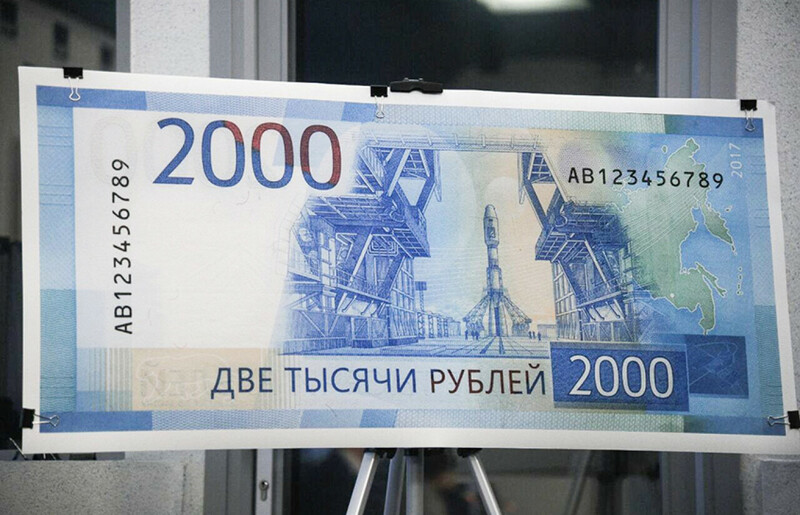 Vostochny Cosmodrome and a cable-stayed bridge connecting mainland Russia’s Vladivostok with Russky Island are featured on the 2,000-ruble bill. 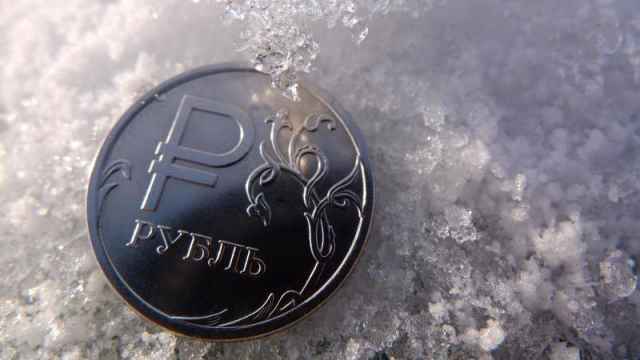 A chilly start to the Russian summer could trigger rising inflation rates in the second half of 2017, according to Russia’s Central Bank.